Musical Bumps run music classes for babies, toddlers and beyond around the country. 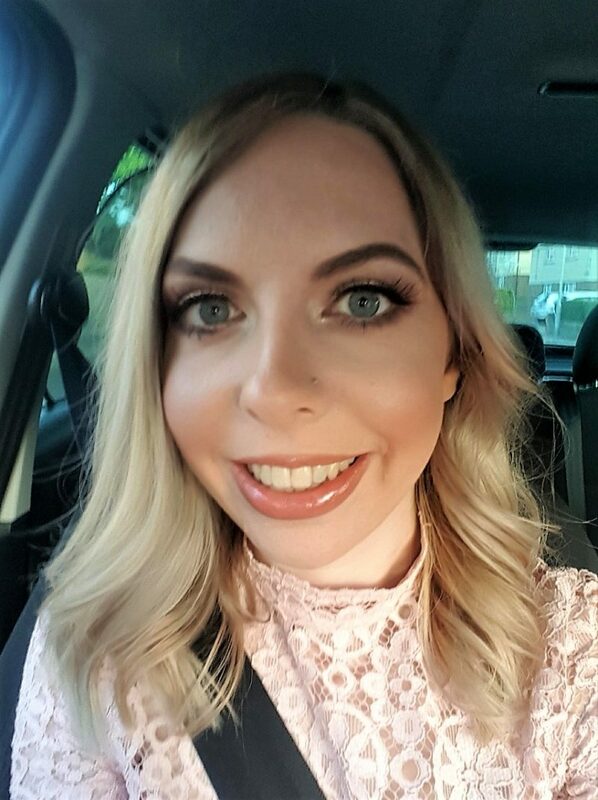 Based on the Hungarian Kodaly method of music teaching, they use a mixture of traditional favourite music, as well as less well known music from around the world. Through play, children can grasp musical skills and basic musical concepts, such as rhythm. 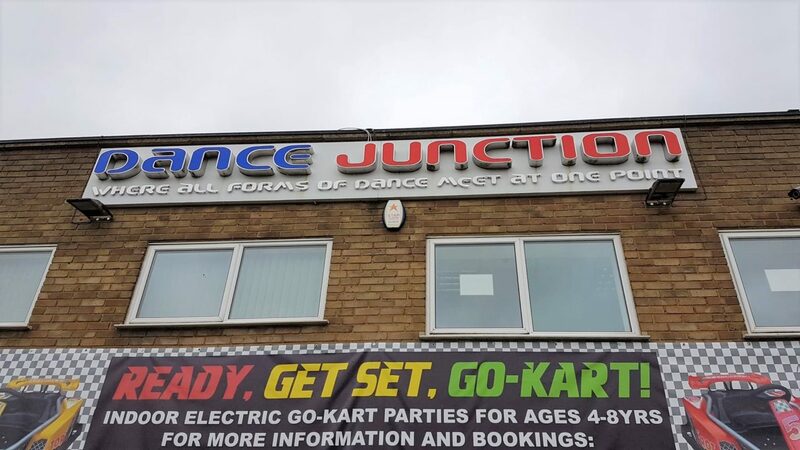 We recently visited our local class at Dance Junction in Rochester, Kent. The location of our class was easily accessible, from both the M2 and driving through the Medway towns. Upon arrival, the reception staff were friendly and directed us to the room at the end of the corridor. As an ex-dancer, I loved walking past all the rooms and seeing people performing various styles of dancing. When we arrived at Musical Bumps, there were mats arranged in a circle for us all to sit on. Autumn was fascinated by the colourful bags our teacher, Emma, had at the back of the room. Unfortunately, she was a bit tired (Autumn, not Emma!) As such, she didn’t engage as well as she usually would. That said, she did enjoy it. We sang quite a few songs she was familiar with, as well as some that were new to us both. Each song had us doing various different actions which were both fun and educational for the children. She particularly enjoyed the activity in which we had some sheer voile-like material in bright colours. We’ve used these previously for some fun sensory play! She found it fun having it over her head and pulling it off, as well as pulling it off of my head. Autumn also loved playing with musical instruments, including some maracas! I often think she’s most in her element when there’s music and singing as she loves it so much. Experts have agreed that children who have music lessons from a young age have higher confidence levels, greater language skills and are flexible learners before going to school. 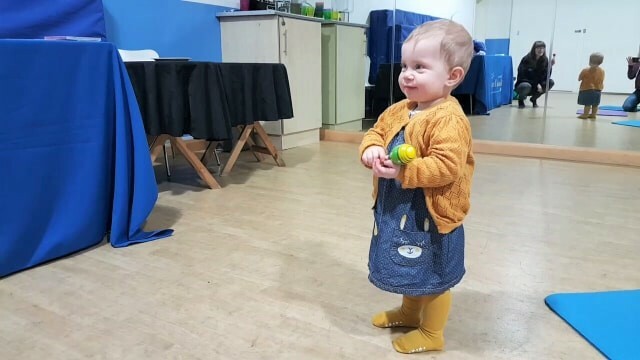 Musical Bumps help children to learn all kinds of skills, including motor skills with the use of props such as puppets and musical instruments. As well as this, is helps with listening and communication skills and social skills. Classes are held at Rochester Dance Junction on Tuesday mornings. There are two classes, one for over 2s at 9.30am and the other for 0-2 year olds starting at 10.30am. Alternatively, classes are held for children aged 0-4 years at Wigmore Smallholders Club on Friday mornings at 9.30am. Disclosure: I received a free trial and wrote this review. Free trial lessons are available to anyone interested. As always, all views and opinions are honest and my own.